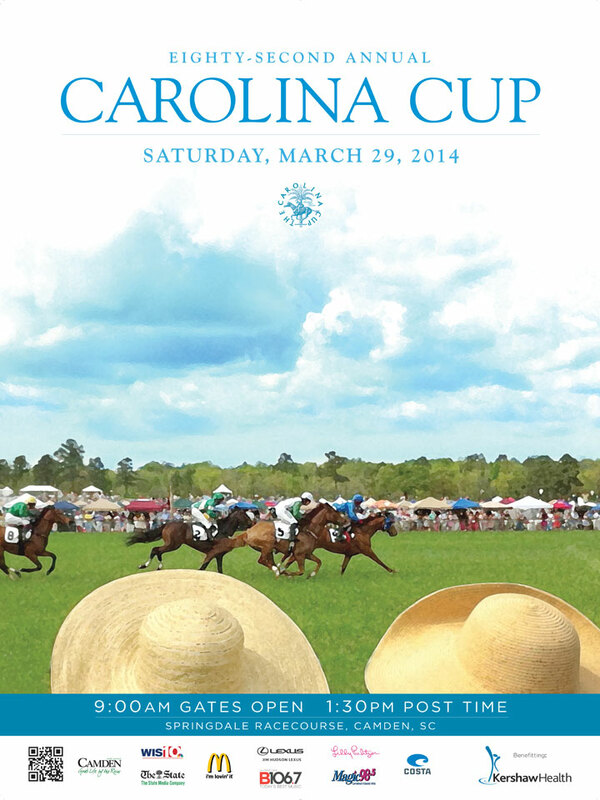 Located at the Springdale Racecourse in Camden, SC, the Eighty-Second Carolina Cup will be held on Saturday, March 29th for another exciting day at the races! This day inaugurates the spring festivities with nearly 65,000 people who travel from all across the southeast to celebrate a tradition that has withstood the test of time. 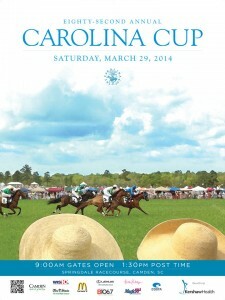 The Carolina Cup is the most popular and well-established steeplechase horse race within the state. New and old friends will come together, sporting the most classy and dapper spring fashions, and partake in some of the state’s most elaborate tailgates. Gates open at 9:00 a.m. Post time (or start) for the first of six races is 1:30 p.m. Races run 35-40 minutes apart. Save $15 when you order your tickets before March 15th . For ticket information please visit Springdale Racecourse. Camden is a rural area located northeast of Columbia, SC. Camden dates back to 1732 which makes it the oldest inland city in South Carolina. Also, Camden boasts antebellum mansions, steeplechases, and other equine-related activities due to its rich historic background as a resort town for the wealthy during the early 1900’s. 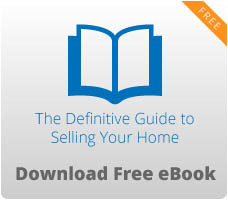 Please check out some of our listings near Camden.